Have an upscale hotel experience at Pullman Kuala Lumpur City Centre Hotel this Chinese New Year! The moment you walk into the hotel’s main lobby, you’ll see lanterns and pink cherry blossoms that symbolise good luck. The hotel’s Chinese New Year ‘A Nostalgic Celebration’ dining promotion at Red Chinese Cuisine lasts until February 19, 2019. This year is all about timeless cultural traditions that have been forgotten. 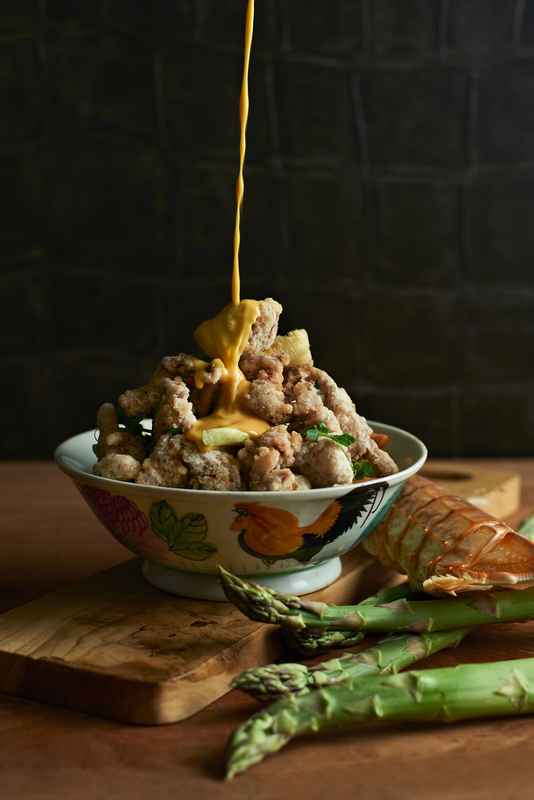 Red Chinese Cuisine are bringing back traditional Chinese culture that is all about spending time with family and friends or enjoying a simple reunion dinner together. The auspicious festive menus begin with Yee Sang, a must-have Chinese New Year prosperity salad, highlighting Red’s very own homemade sauces. The Fresh Fruits and Garden Greens Yee Sang tastes great and is for all diners, with a variety toppings, including Fresh Salmon, Fresh Tuna, Scallop Lips, Jellyfish, Sea Urchin, Tempura Prawn, Crispy Whitebait, Black Truffle, Abalone, Crispy Soft Shell Crab and Crispy Fish Skin. Diners can take their pick of three celebratory menus which are priced from RM1,388 to RM1,888. Each set menu serves ten persons and prices are inclusive of 6% government service tax. 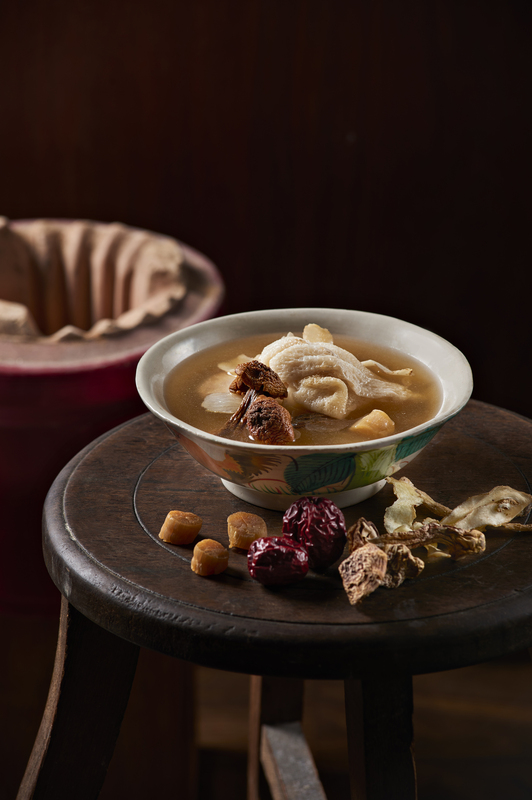 Highlights include Double boiled Sea Whelk Soup with Matsutake Mushroom, Winter Melon and Conpoy, Stir-fried Mantis Shrimp with Fish Roe and Asparagus, “Fujian Style” Seafood Fried Rice with Whole Abalone, Pan-fried Chinese Pudding and Sweet Purple Potato. Vegetarian options are also available upon request. For intimate gatherings this spring festival, private dining rooms are available for family reunions or company events. Located in the heart of vibrant Bukit Bintang, Pullman KLCC features 450 spacious hotel rooms and suites, as well as 157 residences with sweeping views of Kuala Lumpur’s glittering skyline. So, if the thought of having a luxurious staycation comes to mind, book a room at Pullman KLCC!